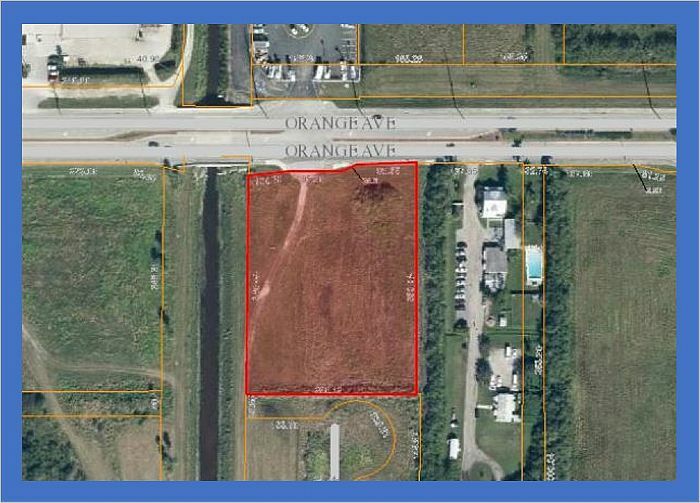 For Sale ONLY at ABSOLUTE AUCTION 2 Commercial Acres in highly visible corridor in a developing commercial and retail area! Great location 1.2 miles to I-95 and 3.2 miles west of US Highway 1. Don't miss your opportunity to BID ~ BUY and BUILD! Bring and preregister the high bidder and receive 20% of the net commission. Contact our office today at 772-219-8448 for a Broker Registration Form.